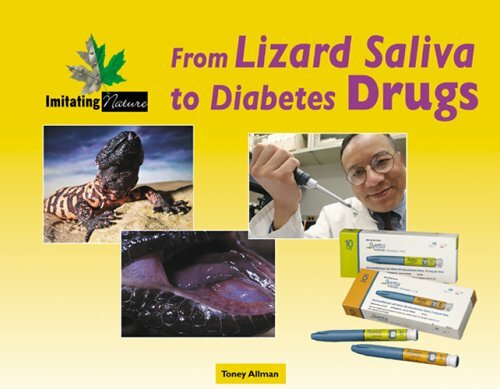 This is an excellent book on Helodermid lizards, written very well for both the lay person and the professional.A must have for anyone interested in or working with these lizards. 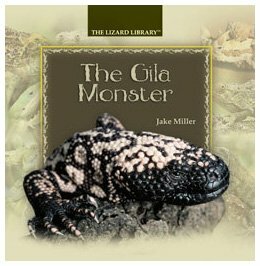 This book is very informative and is a great book on Gila Monsters and Beaded Lizads. This book was so good I could hardly put it down. 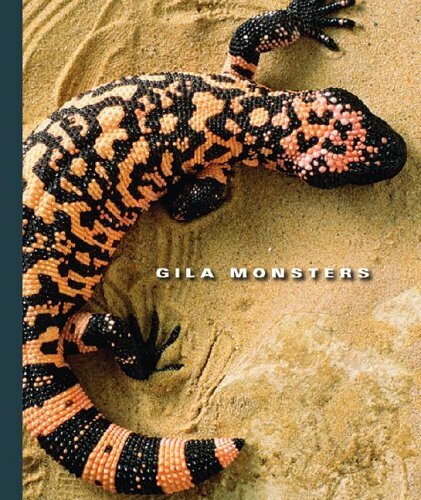 This book gave me a greater understanding of Gila monsters and Beaded Lizards. 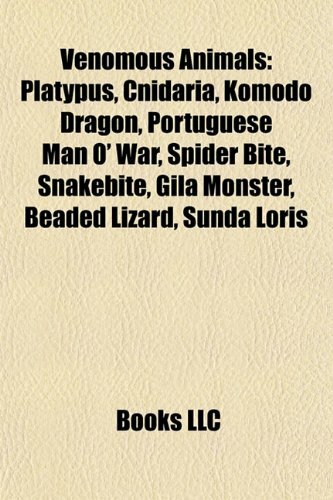 This book is for anyone who wants to learn all aspects of Heloderma Lizards. I Recommend this to anybody who is Interested in them. 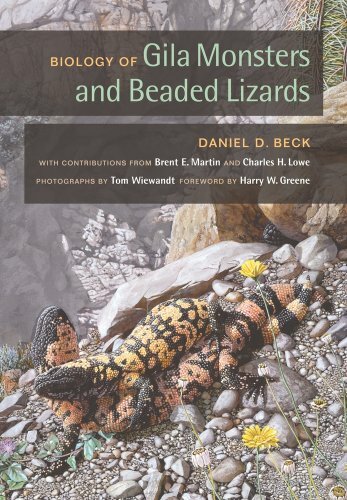 An Excellent book.If you want to know anything about Heloderms then this is the book for you.it covers just about every aspect of Gila Monsters and Beaded Lizards that you could hope to know.it has great pictures that that help you understand even better what he's speaking about in the book. One of the best written so far. This is one of those books every serious herpetologist interested in Heloderms should have.As a former zookeeper, this book would have been very helpful in solving some of the smaller problems with breeding the several subspecies of H. suspectum such as charlesbogerti and alvarezi.Anyone who wants to learn more should own this book for their reference collection. 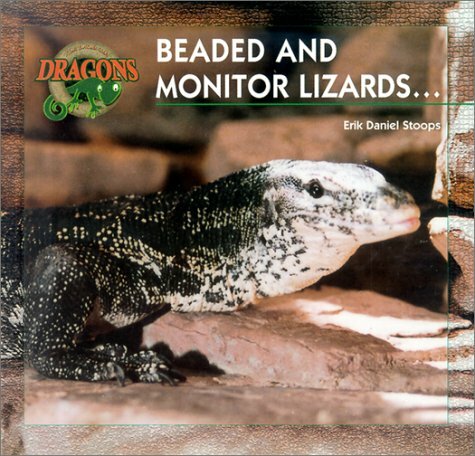 As a member of the Tucson Herpetological Society,I have been hearing of the genesis of this book for years. I wondered, "How could a scientist in cold, wet, Washington write about Gilas and Beadeds?" The answer was simple. Dan Beck spent many long, hot months in the Deserts of Arizona and surrounding states as well as in the Tropical Dry Forests of Mexico and Guatemala. The result is a book that has been sorely needed for about a half-century. I picked it up and read it straight through in a few days as if it were a novel or a Harry Potter Book. I actually bought the book as a birthday present for my biologist son but after presenting him the first one, found I really needed to get one for myself as an easy reference to keep on my bookshelf. I do not pretend to understand all the graphs and charts but I know they are necessary. Maybe someday I shall. What I did like was the easy flow of the words as Dan Beck told the story of two of the most mysterious animals in the world. So little is known about these two species that often, writers are content to say, "They spend 95% of their time underground" or similar. Dan Beck fleshes out the story of why Heloderma spend so much time out of view and, presumably, underground. I also liked the manner in which the author introduced the next chapter in the last few words of the preceding chapter.For example, the last words of Chapter 4 on Physiological Ecology are,"we must consider their use of habitat and patterns of activity. "Chapter 5 is appropriately titled, " Habitat Use and Activity Patterns." This is done a number of times but it took me several chapters to catch on. One thing that greatly impressed me was the author's use of anecdotal information as well as research driven data from trusted sources. Many "stories" would have been dismissed years ago but are now considered as valuable information due to his own research. 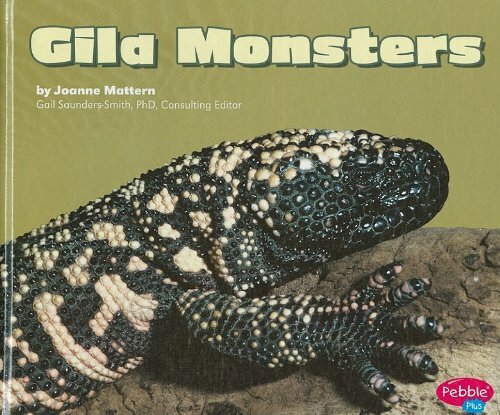 It is an unfortunate fact of publishing that the people who design book covers are not the same as those who write the books.In fact, authors frequently have little or no say over how their work is packaged.Isuspect this is the case for Brown and Carmony's excellent work on Gilamonsters. 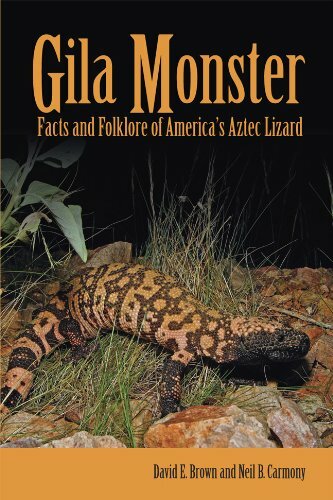 It is true that Gila Monster, Facts and Folklore of America'sAztec Lizard carries errors on the back cover, but there are none in thetext. Indeed, Brown and Carmony communicate their fascinating subject ina manner that is both readable and accurate.They present not only acomplete picture of Gila Monster biology, but also a fascinating look theanimals' cultural significance.I heartily urge this book for anyone whohas an interest in the herpetology, natural history, or folklore of theAmerican Southwest. 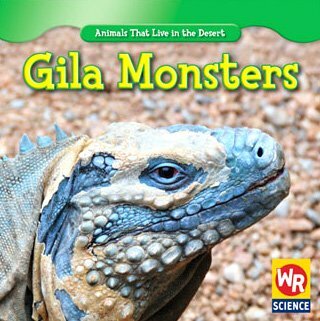 The overall content of the book was good and easily readable, but especially on the cover the authors stated some out and out untruths about the Gila Monster.The Gila Monster is not the only lizard with a forkedtongue or with an armored hide as the authors stated. The varanids andteiids also have forked tongue and at least some have armored hides. I tendto disagree with a few other comments made in the book, but at presentthese are just my opinions and need more research before I can justify anargument against them. The book was interesting, but have some suspicionwhen reading as to whether or not it is all correct. Gale proudly presents the completely revised and updated version of the acclaimed “Grzimek's Animal Life Encyclopedia” set. 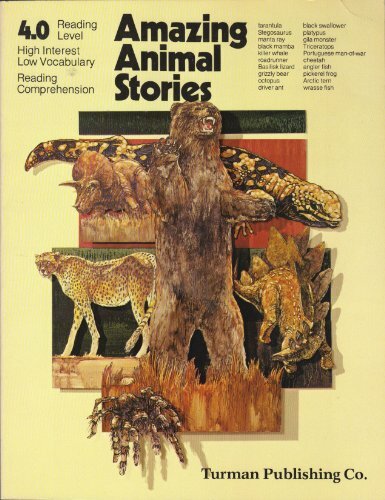 Hailed by many as the best reference work on animals ever published, a legacy left to us by famed zoologist and animal lover Bernhard Grzimek, this set is renowned for its scientific reporting and coverage, and serves as a major point of reference for researchers, students, and those hoping to satisfy their curiosity about the animal kingdom. Information can be found on life cycles, predators, food systems, overall ecology and much more. Staying true to the original scientific pedigree, Gale enlisted prominent advisors and contributors from the international scientific community to incorporate recent developments in our knowledge of the animal world. 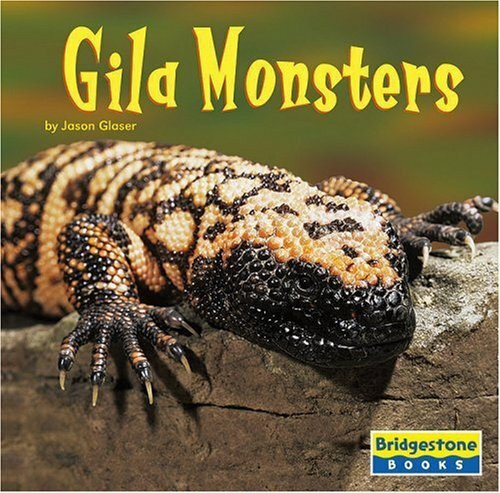 Gila monsters are the biggest lizards in North America. 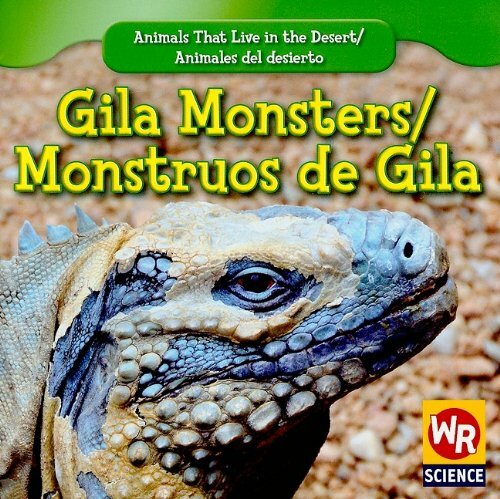 Learn more about these scaly desert dwellers in Gila Monsters. 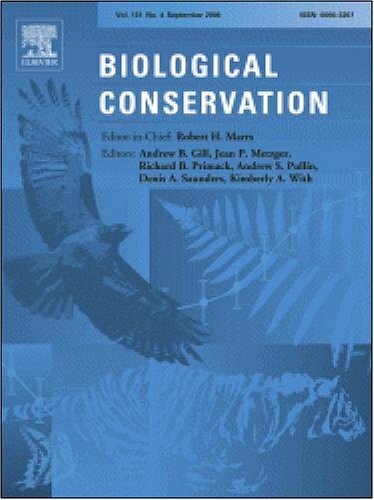 This digital document is a journal article from Biological Conservation, published by Elsevier in 2006. The article is delivered in HTML format and is available in your Amazon.com Media Library immediately after purchase. You can view it with any web browser.